Dont miss the opportunity to own this charming 3 bedroom 2 bath home in beautiful Lawton Station. 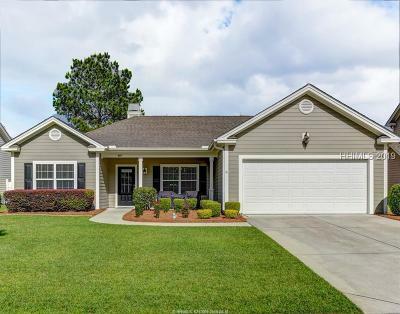 This single level home has been well maintained and offers newly installed granite and sink in the kitchen, great bedroom separation, a 2 car garage, a large screened porch, privacy fencing for the large backyard and many more lowcountry conveniences. Lawton Station is a gated entrance community and offers a community pool, clubhouse, fitness center and play amenities. 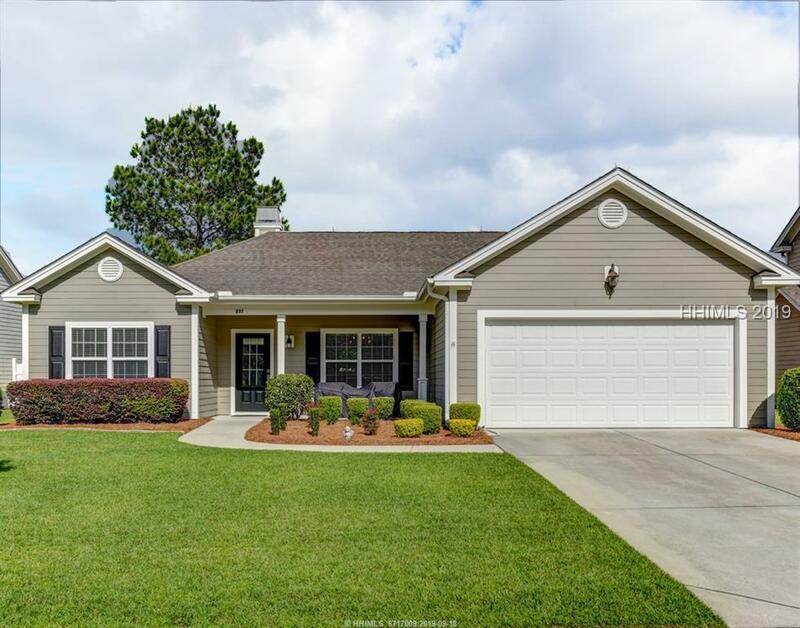 This community is a short drive to Savannah (Ga), Hilton Head ( SC), Beaufort (SC) and I-95. It's a great time to own your lowcountry home, Don't miss it.